Worked from small events to mass events with thousands of participants. Government relations permits and legal compliance, staging, media relations, VIP events, sponsors relations. 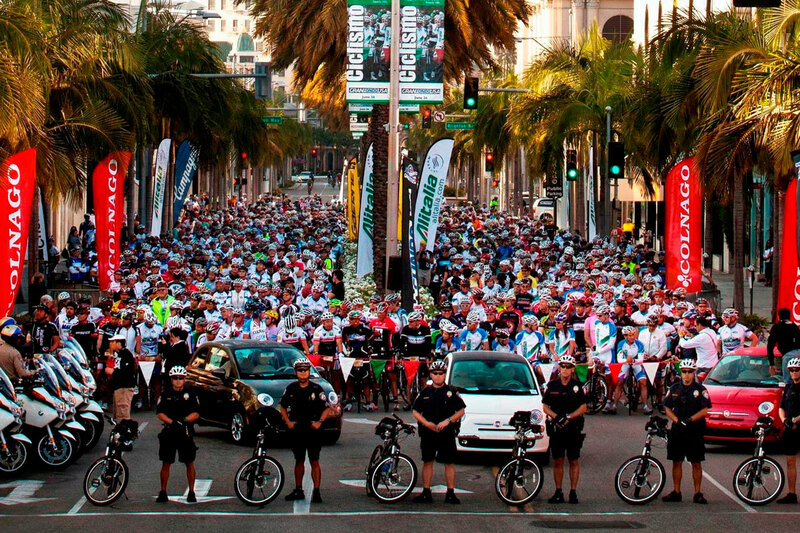 Pictured: Gran Fondo in Rodeo Drive in Beverly Hills. Years: 2010 – 2013.